Following in the footsteps of his late mother Princess Diana, Prince Harry is continuing to prove himself a people’s prince this week at the 2018 International AIDS Conference in Amsterdam. 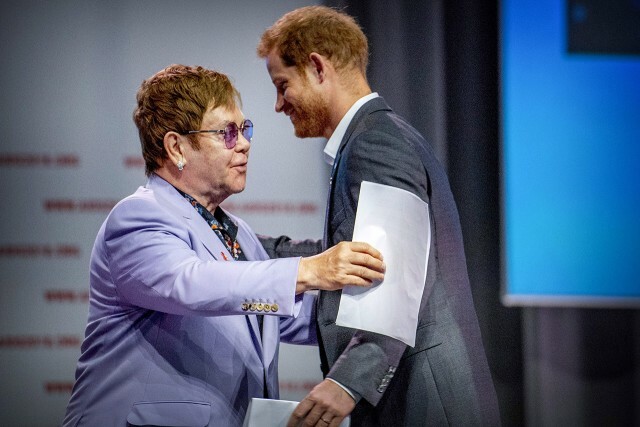 With the help of longtime family friend Sir Elton John, 71, who also performed at Harry and Meghan Markle‘s wedding reception in May, the Duke of Sussex, 33, announced the launch of the billion-dollar MenStar Coalition project, a new network of international funders for AIDS research. 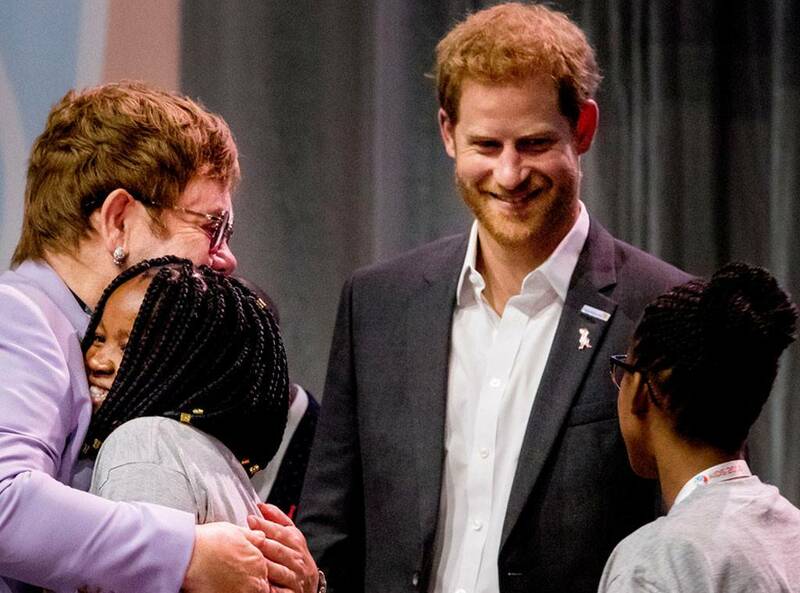 “We stand here at a moment when the progress we have fought so hard for is at risk from a dangerous complacency,” Prince Harry, who is carrying on Princess Diana’s legacy of dismantling the stigma around HIV/AIDS, told delegates at the conference on Tuesday. The first order of business for the MenStar Coalition — which includes partner organizations like the Elton John AIDS Foundation, Johnson & Johnson and the Bill & Melinda Gates Foundation — will be to spearhead an HIV self-testing campaign directed at young men in Kenya. The initiative is largely aimed at protecting and educating “hard-to-reach” men as a means of increasing HIV/AIDS education and growing closer to a solution. coalition founder Sir Elton John, a prominent voice in the ongoing battle, told attendees of the international conference on Tuesday after being introduced by Prince Harry. Ayee Bevs releases new tape "IDGAF"